If you are suffering from sore, itchy, watery or sticky eyes, your first port of call should be an optometrist. An optometrist is the best person to assess your condition and decide what action needs to be taken. They can check for eye disorders and treat certain eye conditions. 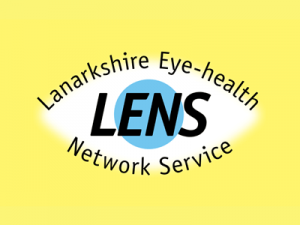 Many optometrists are part of the Lanarkshire Eye-health Network Scheme (LENS) and Eyecare Ayrshire. If you have any sudden onset of the above symptoms please contact us.